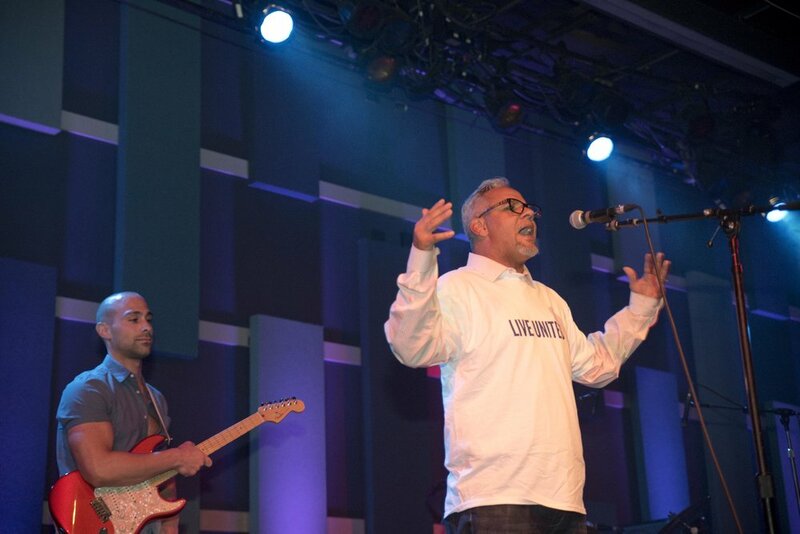 It was a fantastic night at World Cafe Live for the second ever Law Rocks Philly. 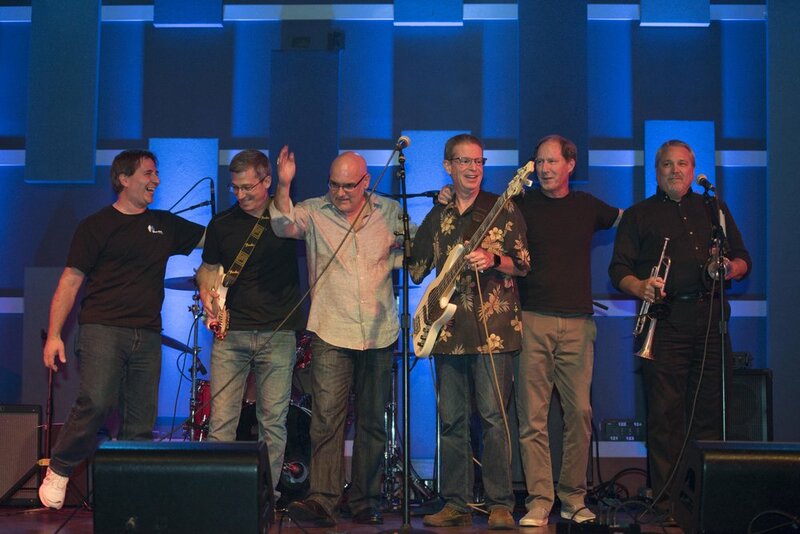 Five bands of musically brilliant legal professionals battled it out for local charities and rock glory! In the end Law Rocks vets, Alternate Dispute Revolution won the night by one point over new band The Lift Offs! Special thanks to sponsors Hangley Aronchick Segal Pudlin & Schiller and Pepper Hamilton as well as to World Cafe Live. At the end of the night, when the bartender rings last call, you only have time to play one last song to tell people about what your time here on earth meant, the ones who remain standing are THE CORE, the only band that still matters (since Joe Strummer left us). The Core rocks New Jersey (and sometimes left of the Delaware River). The lads are Rich Phillips on lead guitar and vocals, Mike Mazzenga on drums, Mike Adair on bass and Kevin Mahoney (Spencer’s General Counsel) on rhythm guitar and lead vocals. Follow The Core on Twitter and Facebook! The Lift Offs look forward to rocking into orbit with Law Rocks. 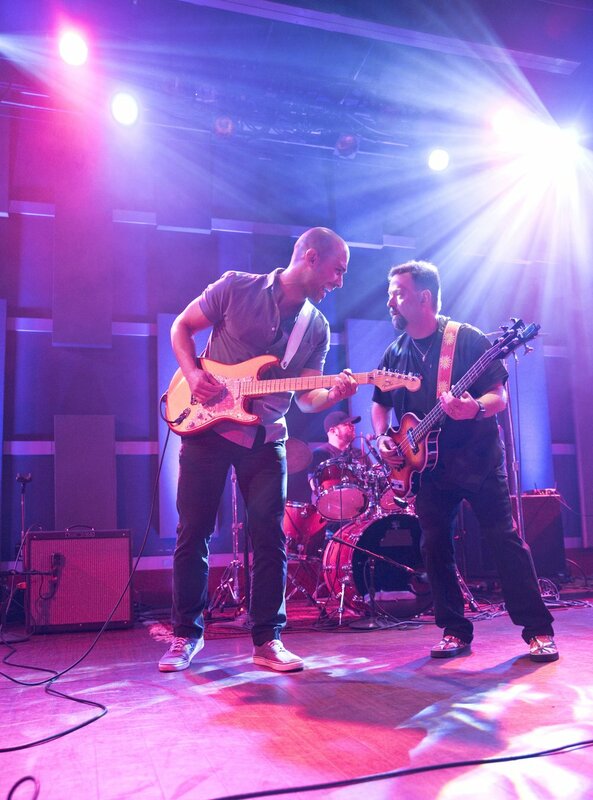 Thrilled to raise money for the Philadelphia Bar Foundation -- Philadelphia’s philanthropic hub for legal aid -- the band members agree that nothing is better than combining access to justice with access to rock. 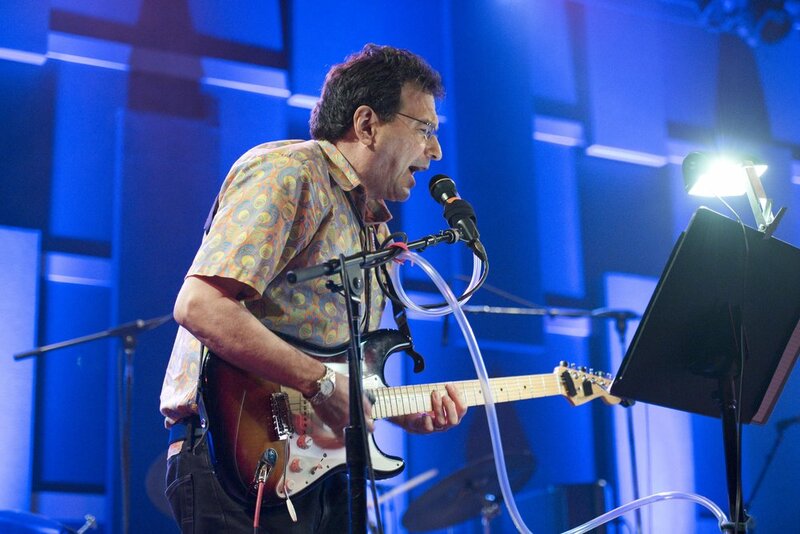 Playing everything from lost rock classics to eccentric originals, Steve Perlsweig (guitar and vocals), Alan Promer (bass and vocals), and Sam Zolten (drums and vocals) will deliver the sonic equivalent of a court order compelling you to groove the night away. With a mixture of attitude and gratitude (but going easy on the platitudes), the Green Monkeys look forward to bringing their unique brand of rock n’ roll to the World Café Live for the second Law Rocks Philadelphia concert! 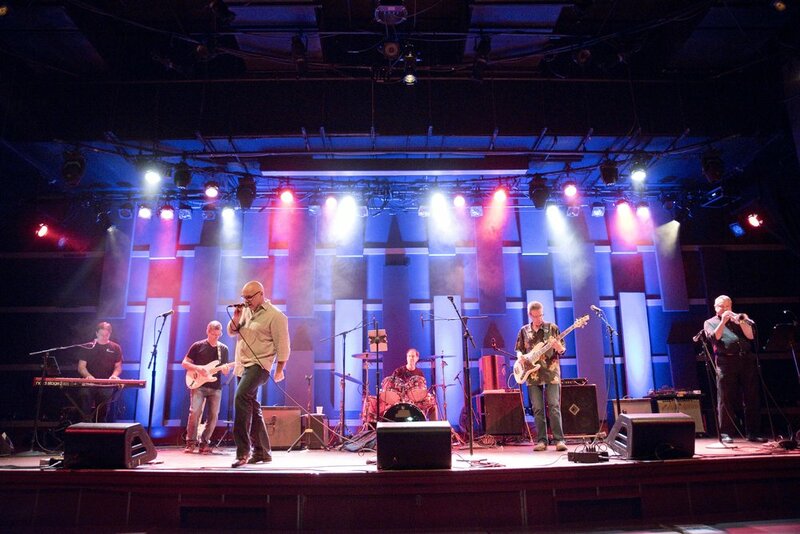 An evening of both fun-raising and - more importantly – fundraising awaits, as all proceeds from the band’s performance will be donated to Philly-based nonprofit Lutheran Settlement House, which day in and day out provides an array of services to members of the community who urgently need them. The Green Monkeys are comprised of business and intellectual property litigator Chuck Marion on the keys, college history professor Craig Stutman on the guitar, lawyer and music industry professor Erik Sabo on the bass, and IT expert extraordinaire Scott Galper on the drums. Thank you for your support! Lori Landew, administrative partner of Fox Rothschild's Entertainment Department, is a media and entertainment lawyer whose practice spans the film, television, music, publishing, sports and fashion industries. A seasoned negotiator with more than two decades of experience, she handles deals that involve all aspects of content creation, production, and distribution, as well as matters centered on brand awareness, cultivation, integration and promotion. Splitting her time between New York and Philadelphia, Lori focuses on the negotiation, drafting and enforcement of complex agreements that protect and promote her clients’ business interests. 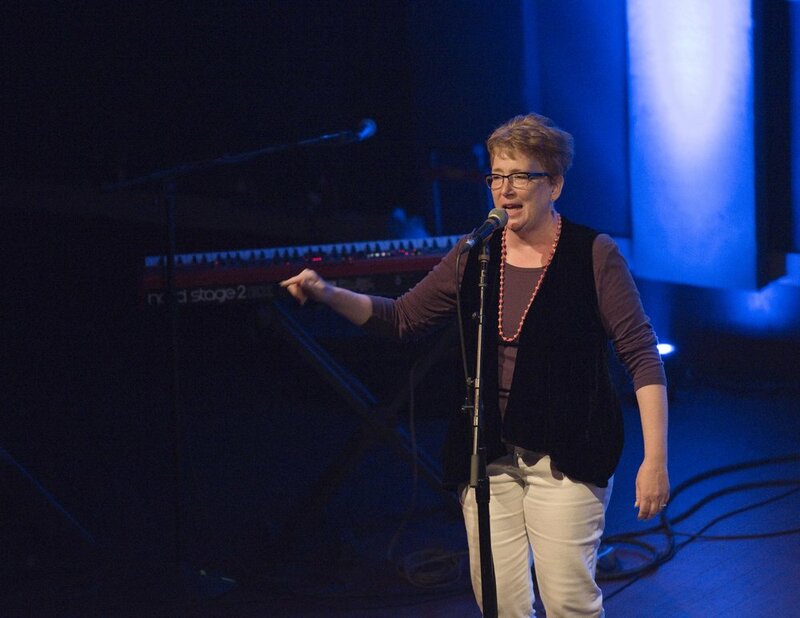 Lori currently sits on the Board of Governors of the Philadelphia Chapter of the Recording Academy (the Grammy organization) and is a founder and member of the Board of Directors of LiveConnections.org, the organization that connects all kinds of people through all kinds of music. By night, Mr. Scott is a co-founder and the current President of Law Rocks USA where he believes that rock n roll can change the world. Enjoy a selection of photos below. 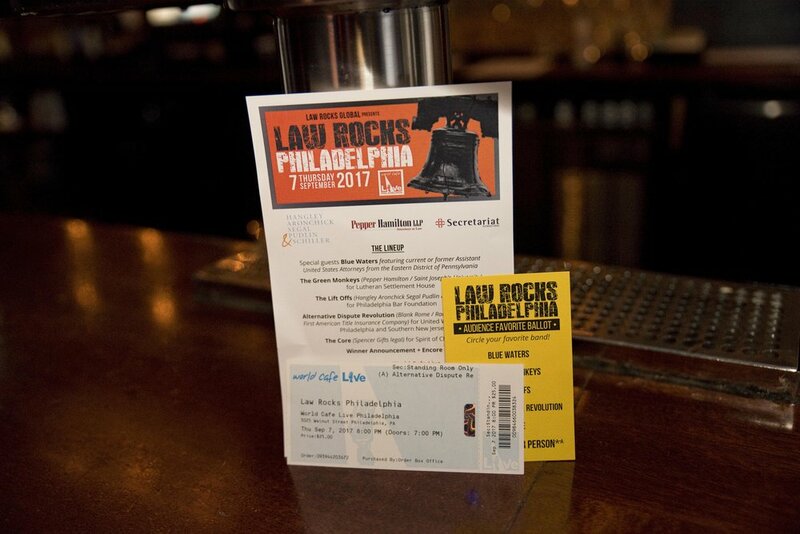 You can view all the images from the Second Law Rocks Philadelphia here. All photos by Abbe Foreman Photography.